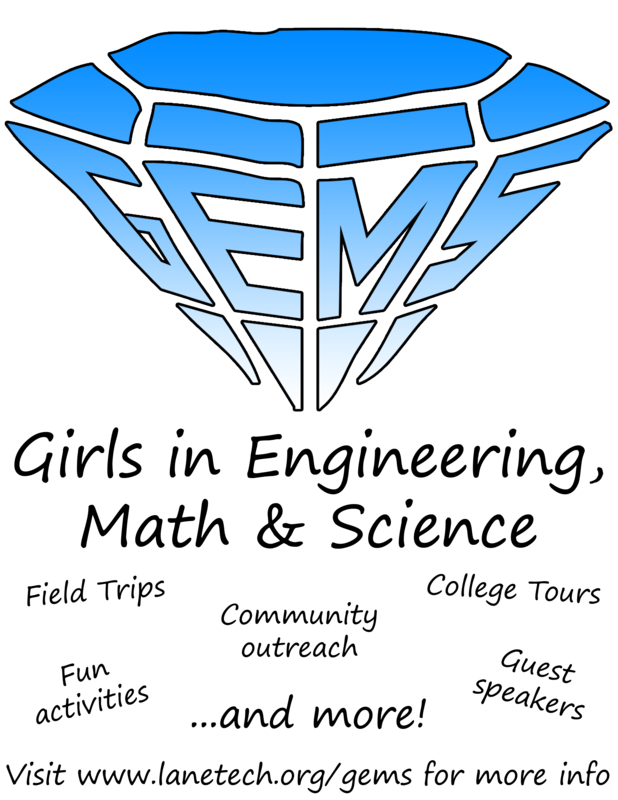 GEMS will host its first meeting after school on Wednesday, October 21 in the STEM Lab (124). We’d also appreciate if you can mention the first meeting to your classes. If you have any girls who would be a good fit for the club, please encourage them to attend. GEMS is a program that builds capacity in young women interested in the STEM fields. We educate our girls on how to be successful in these fields through field trips, guest-speakers, and service learning efforts. Feel free to contact Ms. Lain, Ms. Whittaker, Ms. Gonzales or any STEAM teacher if you have any questions. To apply, submit a video of yourself explaining a topic in science you are passionate about. The videos will be reviewed by a board of fifty women who hold higher degrees and work professionally in science and engineering. Ten video finalists will move onto the next round and submit additional materials. Scholarship funds will be provided from Cards Against Humanity’s Science Pack–a 30-card expansion pack co-authored with Saturday Morning Breakfast Cereal’sZach Weinersmith and Bad Astronomy’s Phil Plait. The winner of the Science Ambassador Scholarship will receive full tuition coverage for up to four years.